Dallas Fort Worth is home to over 14,000 restaurants and food service companies. Don’t miss this opportunity to discover the latest technology and resources to stay competitive and send your profits soaring! 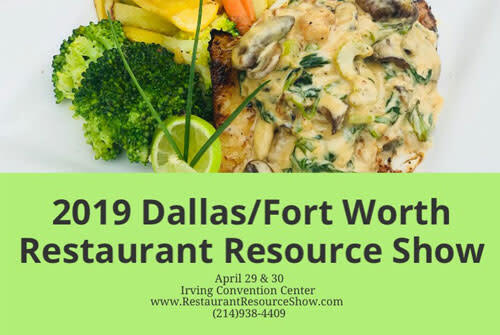 Register to attend the Dallas Fort Worth Restaurant Resource Show now!